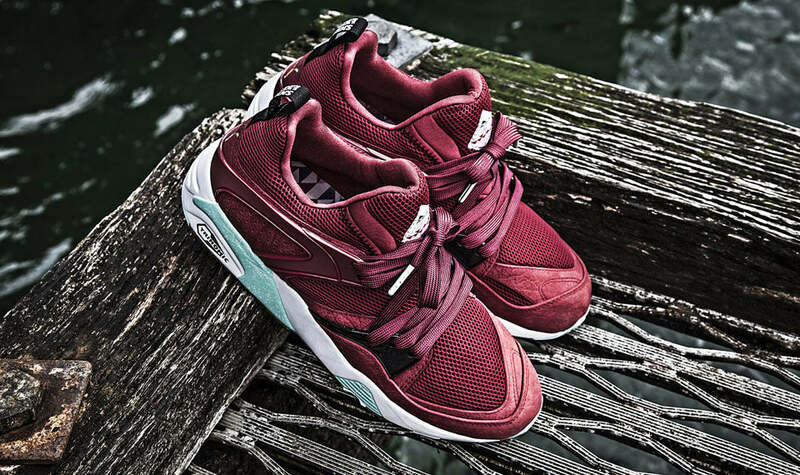 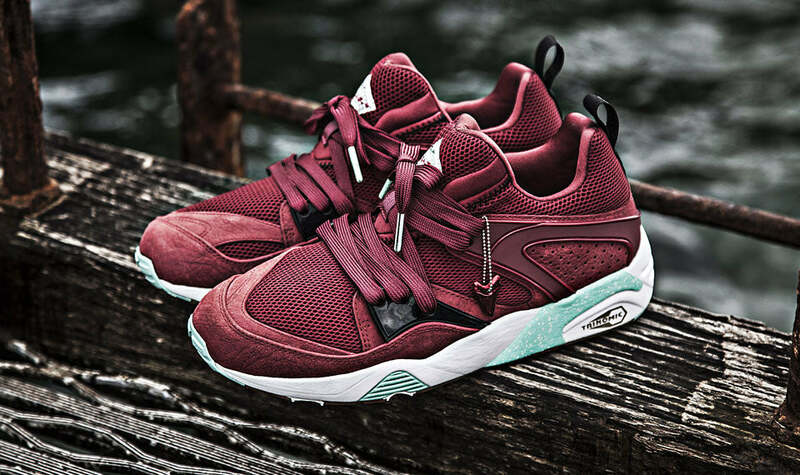 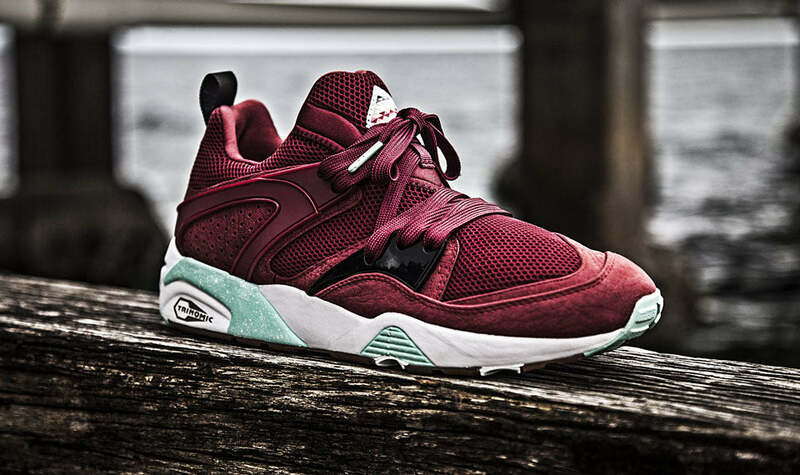 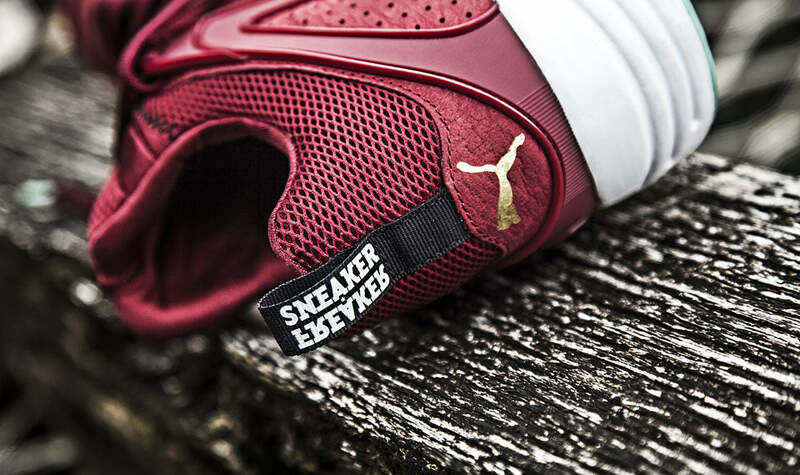 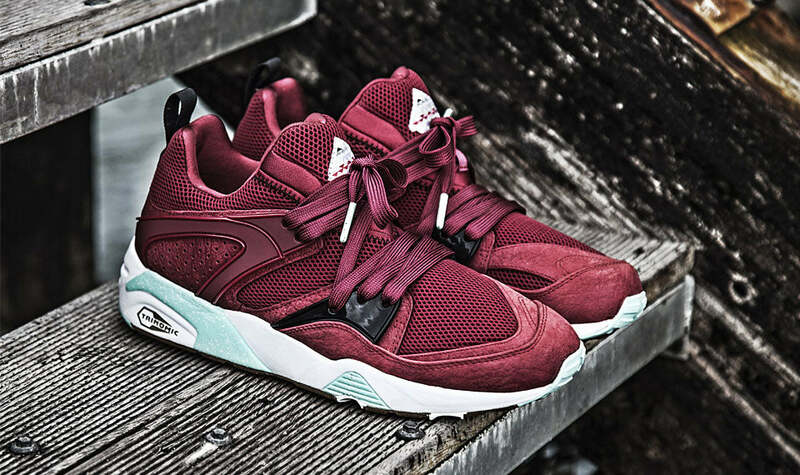 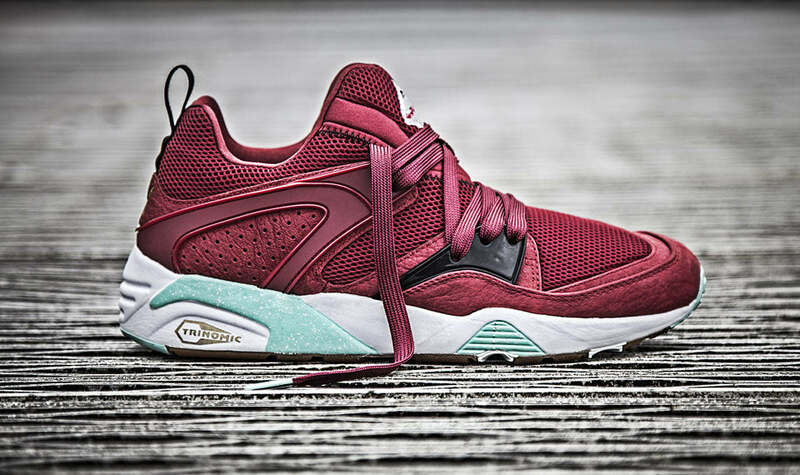 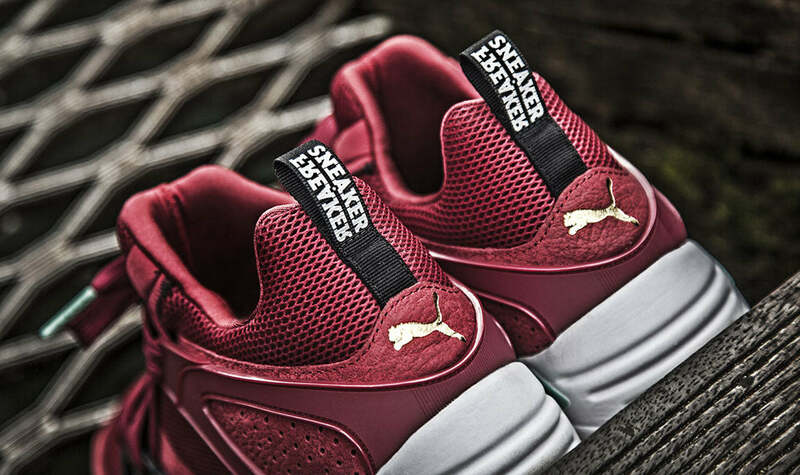 The Sneaker Freaker x Puma Blaze of Glory “Bloodbath” follows on from Sneaker Freakers previous shark inspired colourways of the Blaze of Glory. 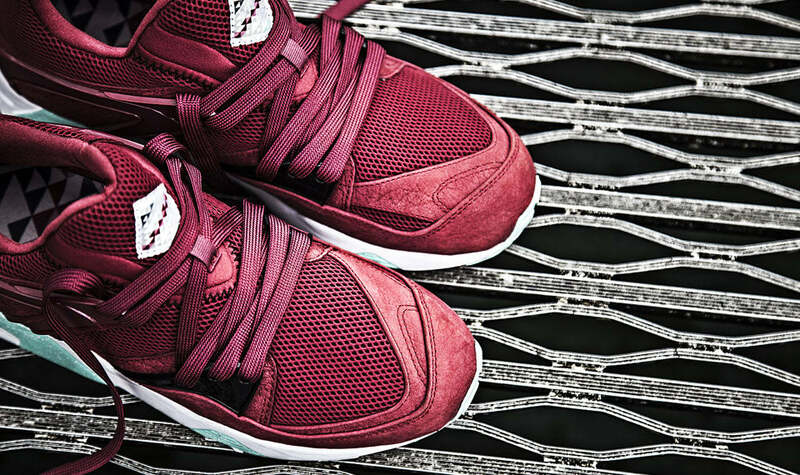 This edition of the shoe features a blood red colour palette with enamelled shark tooth hang tags and co-branded logos on each heel. 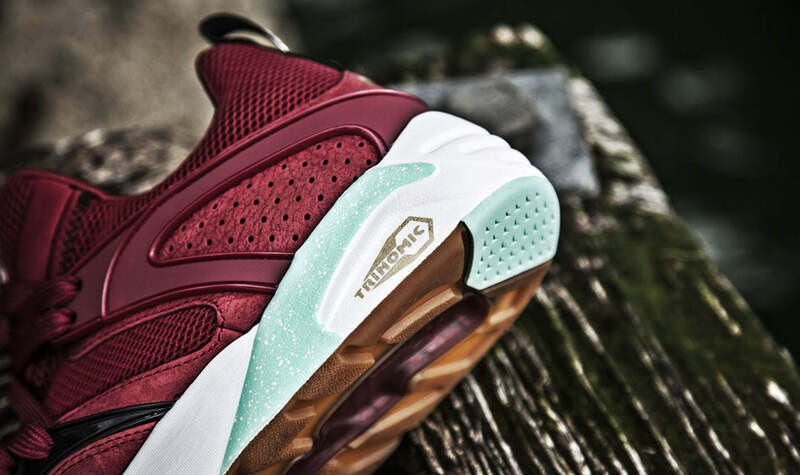 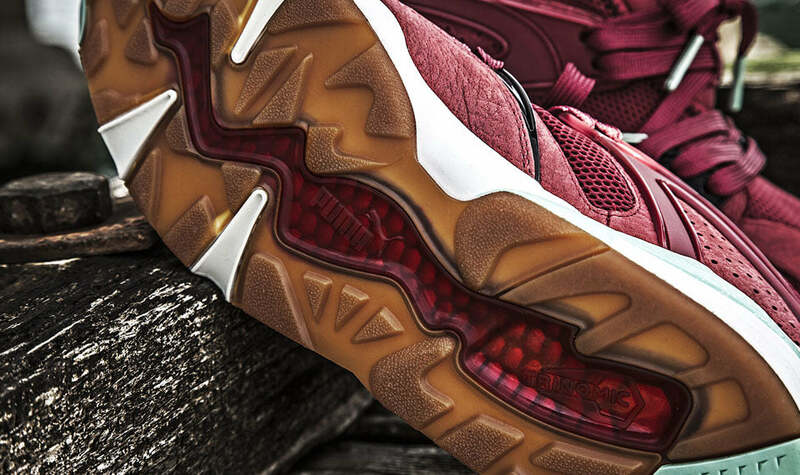 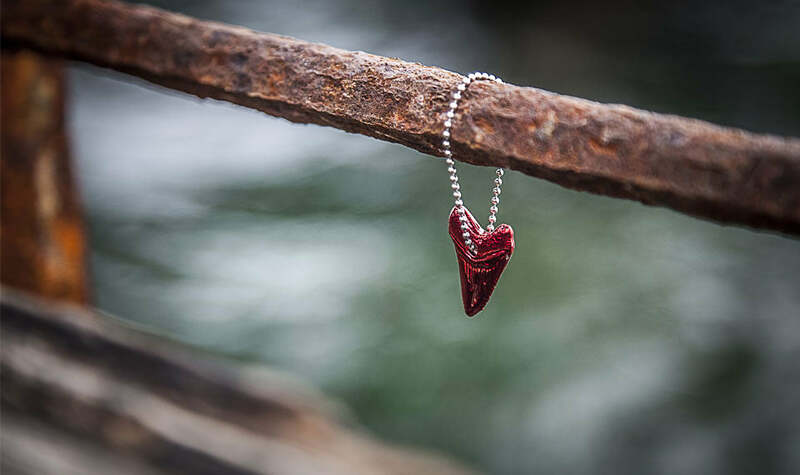 Beneath the shoe the “river of blood” transparent outsole inlay continues the shark attack connotations.